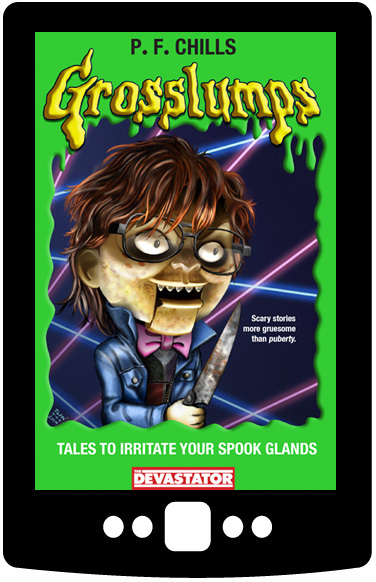 A hilarious teen novella about geeks figuring out life after high school and who they really are: a Mummy or a Frankenstein. Dana is an awkward 18-year-old whose anxiety and competitiveness have kept her from making real friends. 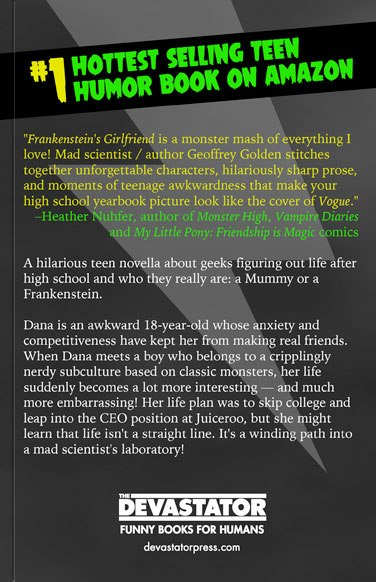 When Dana meets a boy who belongs to a cripplingly nerdy subculture based on classic monsters, her life suddenly becomes a lot more interesting - and much more embarrassing! Her life plan was to skip college and leap into the CEO position at Juiceroo, but she might learn that life isn't a straight line. It's a winding path into a mad scientist's laboratory! 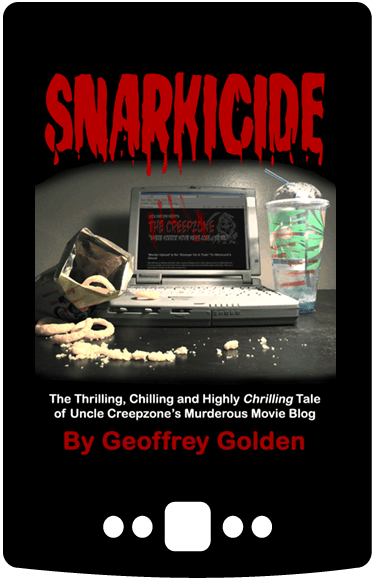 #1 Hottest New Young Adult Humor Release on Amazon! 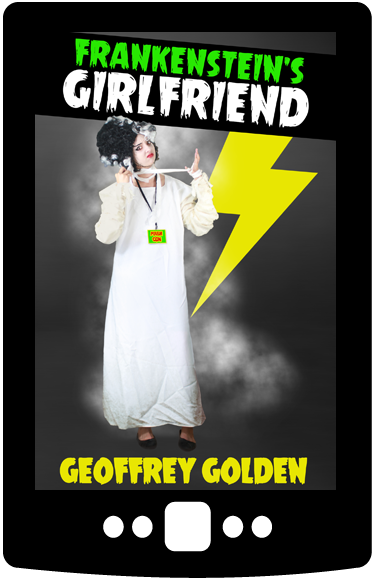 About the Author: Geoffrey Golden is a writer and fighter from West Hollywood, CA. 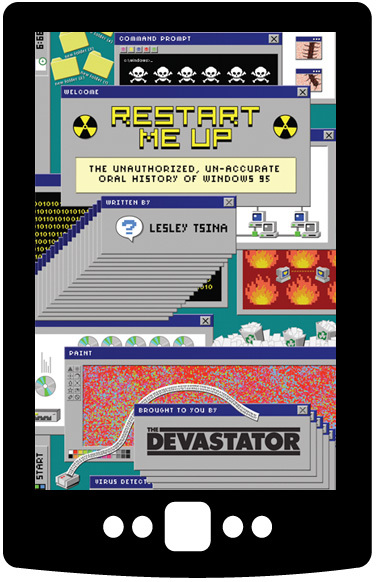 As a writer, he's the Editor-in-Chief of The Devastator. In addition, he's written for Cracked, Buzzfeed, Sesame Workshop, Warner Bros and others. As a fighter, he's killed many a man and his heart is heavy. 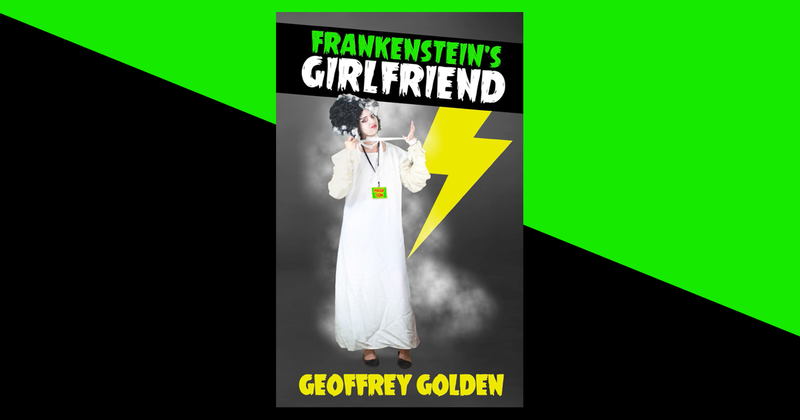 This is the Frankenstein's Girlfriend digital book. You'll receive an email immediately after purchase with the download link. The print book is here.